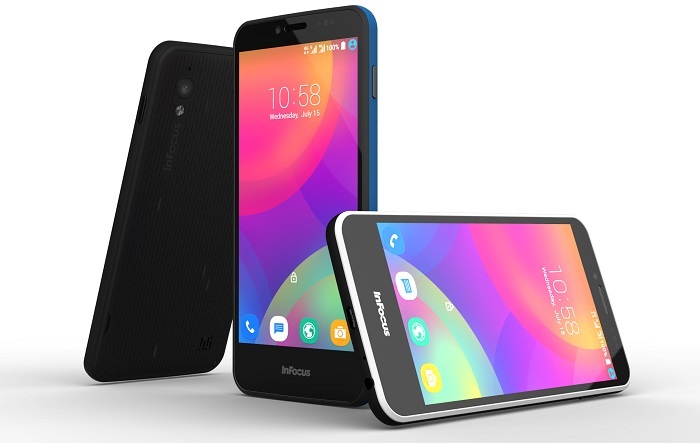 After the success of M530, Infocus once again launched its budget smartphone with extraordinary features. The smartphone is designed to chat over social networks in a different way. You-Moticon, a feature by US-based Company Infocus, is a new way of chatting using your faces that convert into emoticons, giving you an experience like never before. 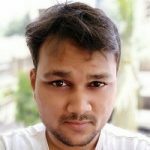 Imagine you can create your own emoticons with numerous emotions and expressions instead of those using the usual boring emoticons that are already available on all smartphones. 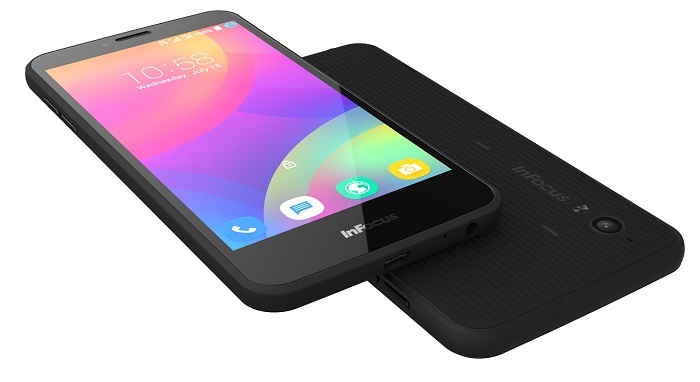 Infocus claims that it is designed for the current youth generation to get connected socially. 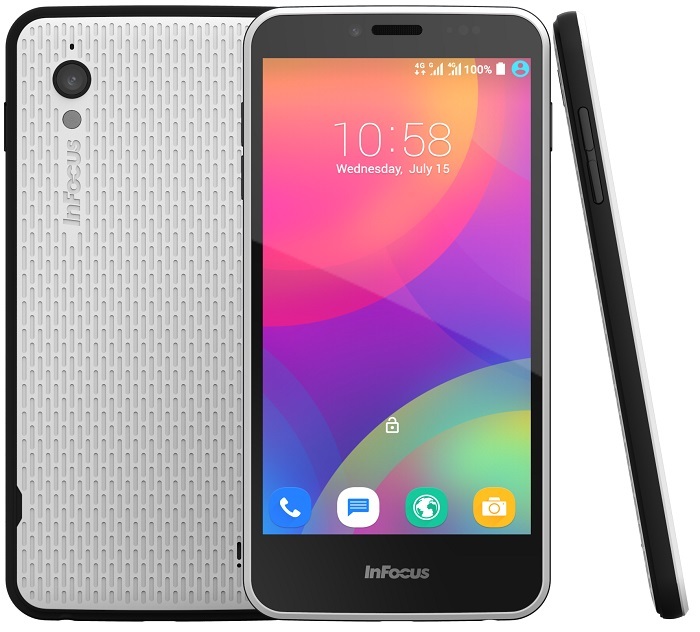 Apart from this new feature, the Infocus M370 gives best specification in its price range. 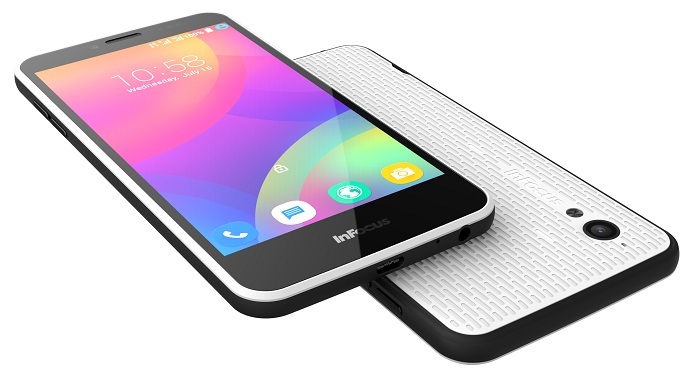 It comes with a 5-inch 1280×720 display and android lollipop 5.1. It packs with a powerful Qualcomm Snapdragon 210 quad-core 1.1 GHz processor coupled with 1 GB of RAM and 8 GB of inbuilt storage to give you a smoother experience. According to Infocus, the M370 is extremely light weight, designed slim 7.1mm to slip easily into your pockets and comfortable to hold in your palm. The 8MP primary camera sounds enough to get you good shots and 2MP front camera may give you decent quality selfies. Is a dual SIM 4G + 3G smartphone which is good for an Indian market and gives a 2230 mAh of battery. The Infocus M370 comes in two different colors: Black and white and priced at an amazing ₹5,999 which will be available on Snapdeal exclusively. The registration opens on 8th October at 8 PM for the sale.